Police charged Darrell Tuesday, 24, on Monday. 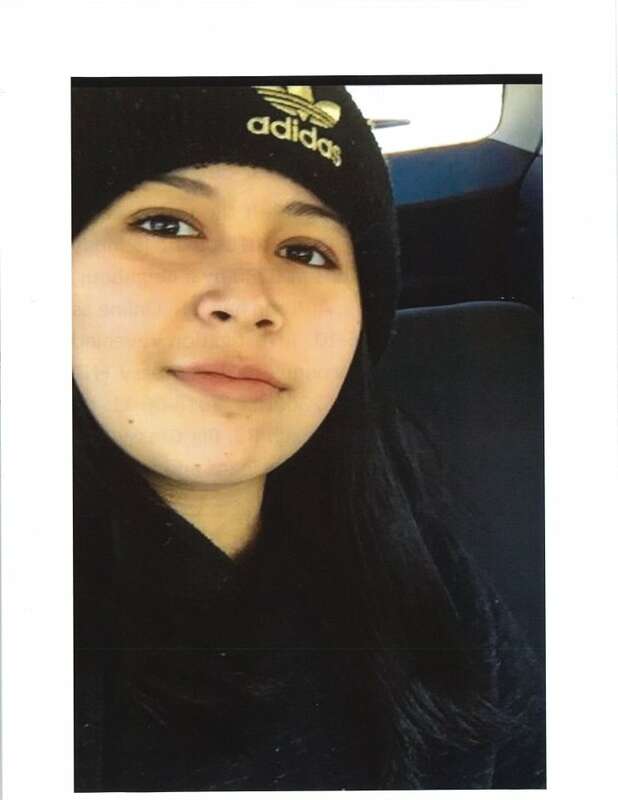 Ontario Provincial Police say they've laid a murder charge in connection with the death of a 15-year-old northwestern Ontario First Nation girl. Darrell Tuesday, 24, was charged with first degree murder on Monday, police said in a written release issued Tuesday morning. 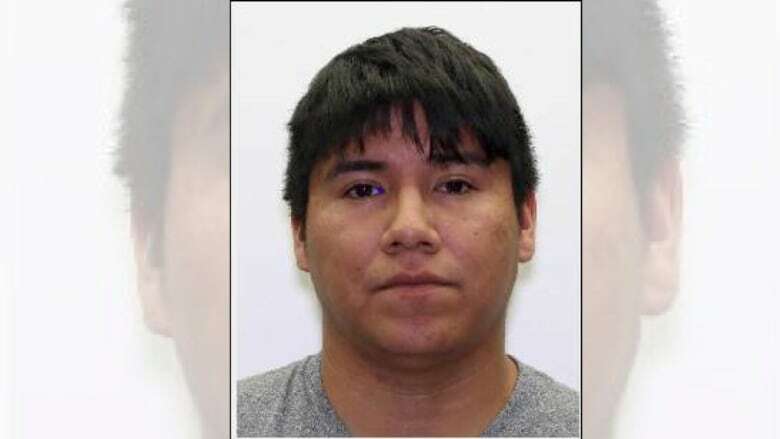 The charge is in connection with the death of Autumn Andy from Mishkosiminiziibiing, or Big Grassy River First Nation. OPP said Andy had last been seen in the early morning hours of June 10. Her body was subsequently found three days later behind an outdoor skating rink in Mishkosiminiziibiing. Tuesday, himself, had also been reported missing by the OPP, with the service saying he was last seen on June 12. Police spokesperson Sgt. Shelley Garr told CBC News that he was subsequently found on June 14, prior to police charging him. The accused and the victim were known to each other, Garr said. Tuesday is scheduled to appear in court in Fort Frances on June 25, according to police. He remains in custody.